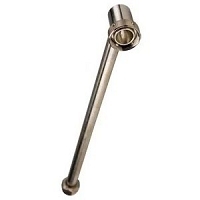 Similar to a Perlick faucet, the Intertap is an all-stainless-steel forward-sealing faucet. 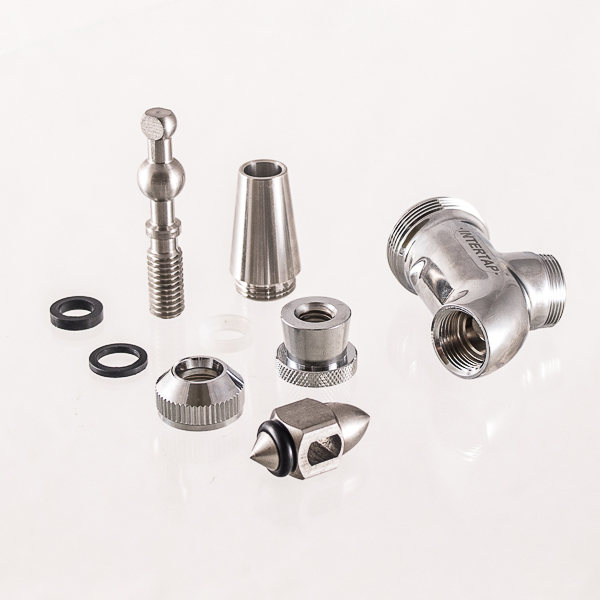 The advantage of the forward-sealing faucet has to do with the way the faucet functions - keeping any beer from lingering on the action parts of the faucet, thereby reducing the chances of the faucet becoming sticky or stuck, as happens in normal faucets. 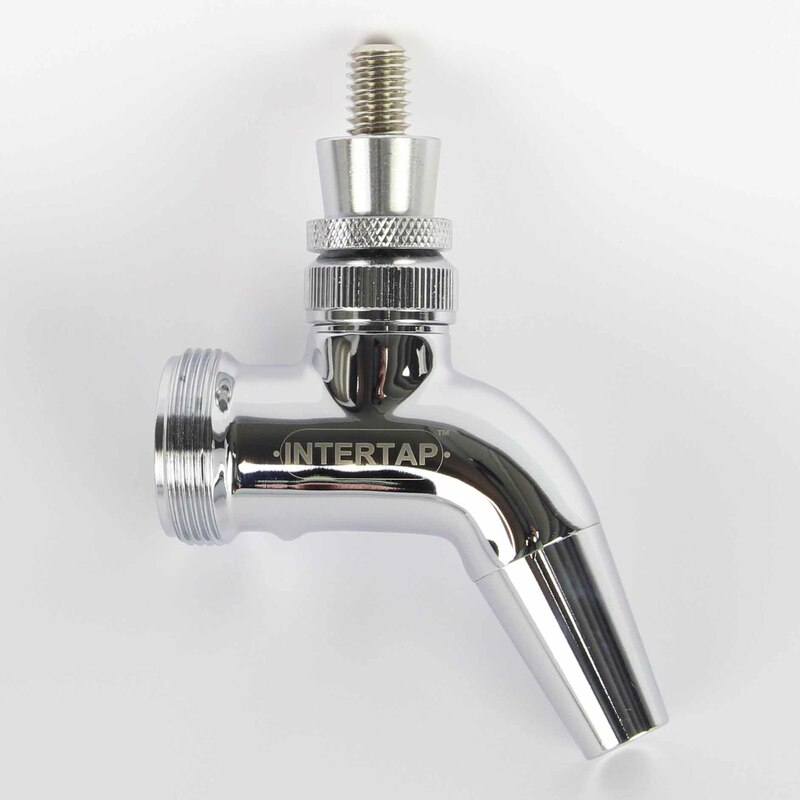 Intertap faucets use a threaded spout that can easily be removed and replaced with a range of other spouts, including: Stout Spout; English Sparkler Spout; Growler Filler; and Ball Lock Post Spout.